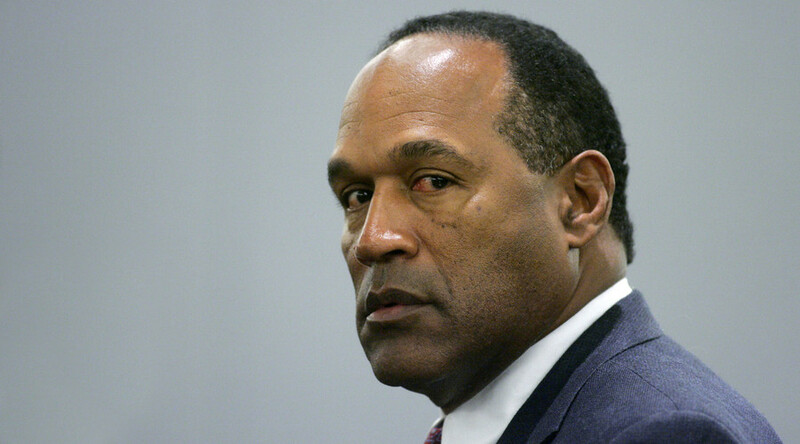 A construction worker found a knife buried on the perimeter of the former OJ Simpson estate … and it’s currently being tested by the LAPD in a top secret investigation … law enforcement sources tell TMZ. The investigation is top secret. It’s been logged into the LAPD’s computer system outside the official case file to maintain security. Our sources say, since OJ was found not guilty, it’s still an open case. That means cops can continue investigating, but OJ cannot be prosecuted again — double jeopardy.